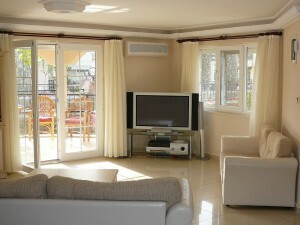 Stunning holiday villas for rent! 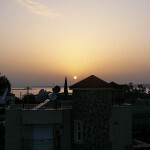 In the stunning and picturesque Akbuk; we have 10 villas all available for holiday rental. These are situated in a perfect location, just 100m from the sea and the villas boast amazing mountain and full sea views. 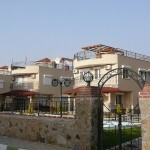 All the villas are 162m2 and are fully furnished. They have spacious balconies and access to a large 100m2 swimming pool with a paved area perfect for sunbathing. 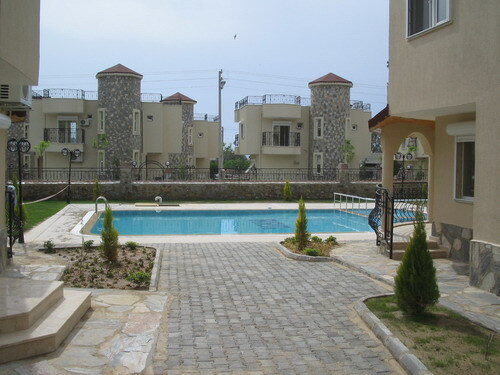 The complex itself also features beautiful landscaped areas. Each of the villas has 3 large bedrooms; one of which leads onto a spacious balcony. There is a family sized bathroom with lovely jacuzzi bath and overhead shower. There is also a toilet downstairs and a cloak room. There is a bright and spacious living area and open plan kitchen; fully kitted out with everything you need for your holiday. This area leads out onto a large undercover patio area. 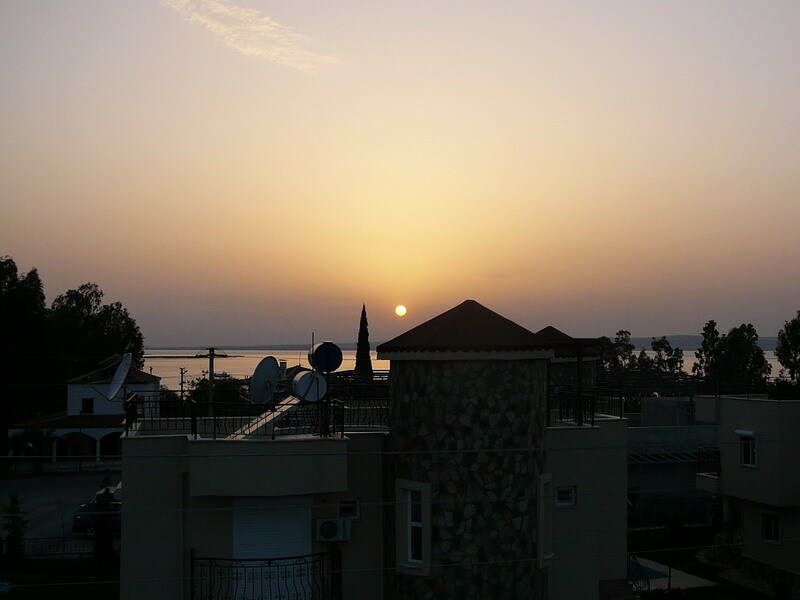 There is a large roof top terrace area which is also perfect for sunbathing and is kitted out with a BBQ area perfect for enjoying the sunshine and sunsets with its stunning mountain and full sea views. 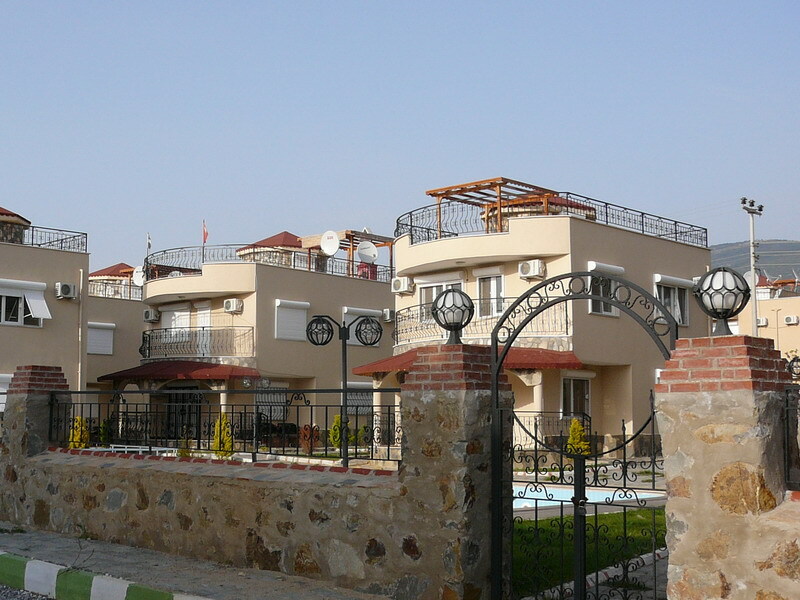 There are many features of these villas making them stand out from the rest including full security with steel front doors, triple locking systems and security railings. There are UPVC double glazed windows and balcony doors, a key card system to operate the electric as well as air conditioning and an electric boiler for hot water. 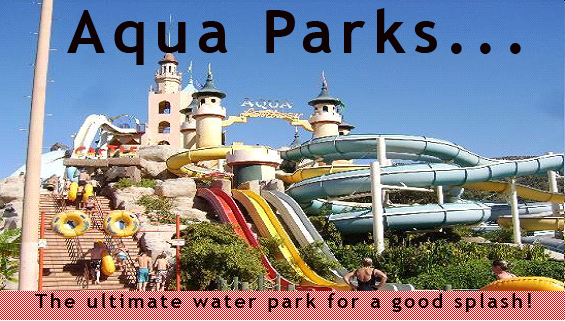 Within a couple of minutes walk from the complex is everything you could possibly need whilst you are on holiday. If you would like to enquire about renting one of these lovely villas, please fill in the contact form below and we will get back to you quickly. Altinkum Airport transfers. Altinkum Transfer. Altinkum Transfers. Altinkum Travel. 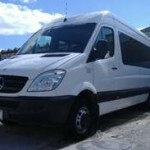 Dalaman Airport Transfers. Dalaman Flight Tickets. 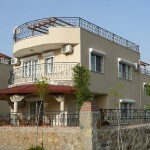 Dalaman Hotel Bookings. 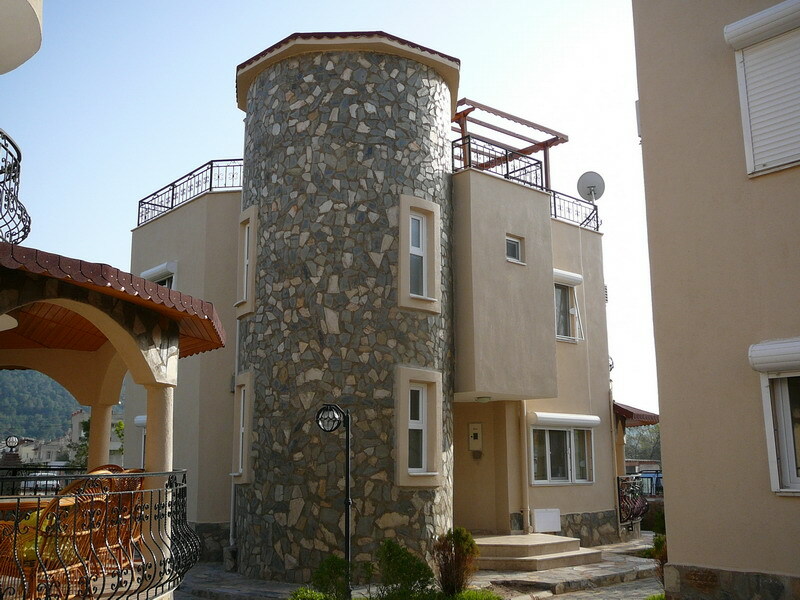 Dalaman Hotel Reservations. 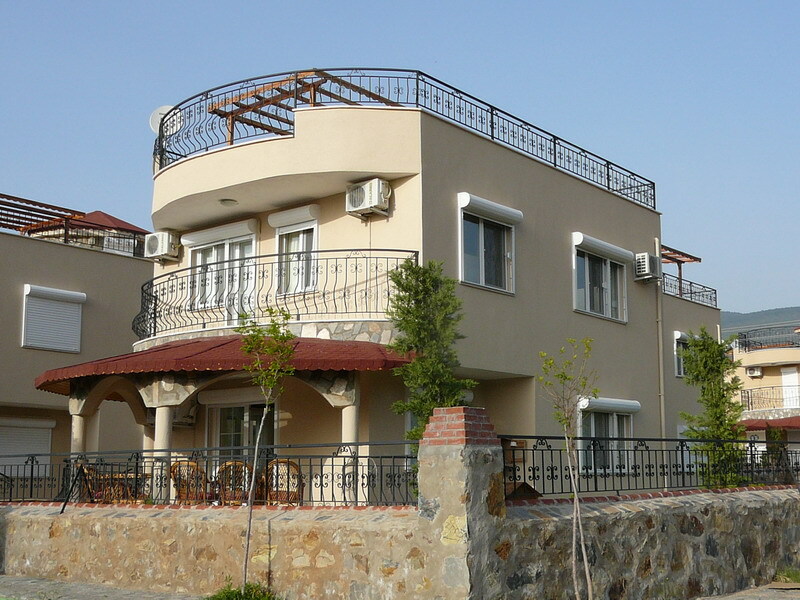 Dalaman Hotels. Dalaman Transfers. 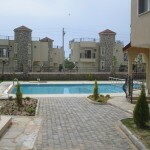 Fethiye Accomodation. Fethiye Airport transfers. Fethiye Flight Tickets. 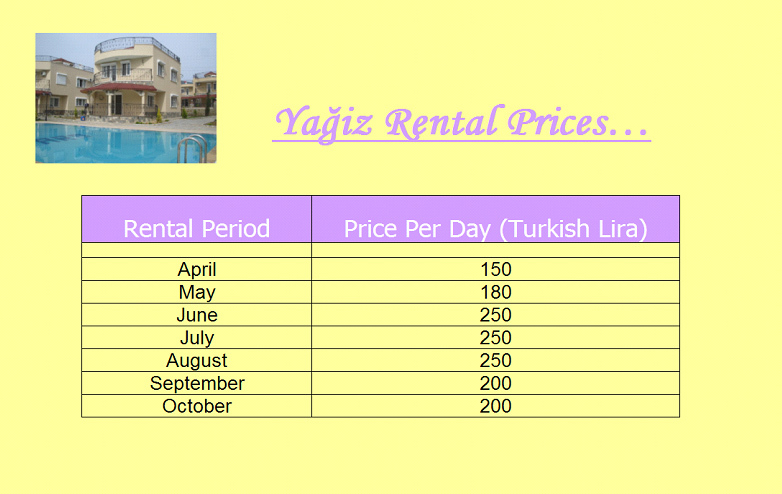 Fethiye Hotel Bookings. 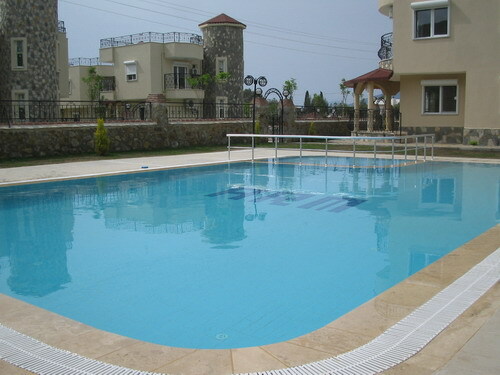 Fethiye Hotel Reservations. 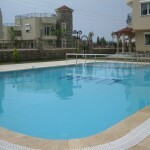 Fethiye Hotels. 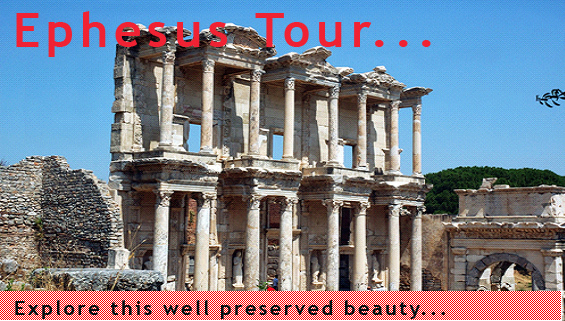 Fethiye Tours. Fethiye Transfers. Fethiye Transfer Services. Fethiye Transport. Istanbul Accomodation. Istanbul Aiport Transfers. 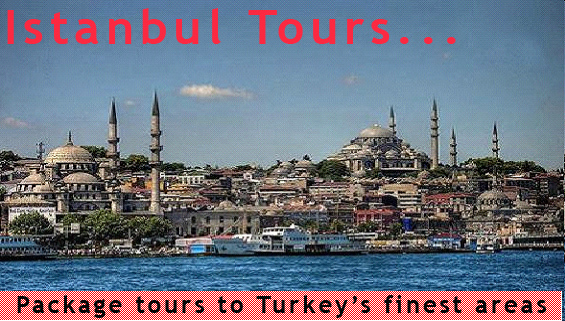 Istanbul Excursions. Istanbul Flight Tickets. Istanbul Guide. Istanbul Hotel Bookings. Istanbul Hotel Reservations. 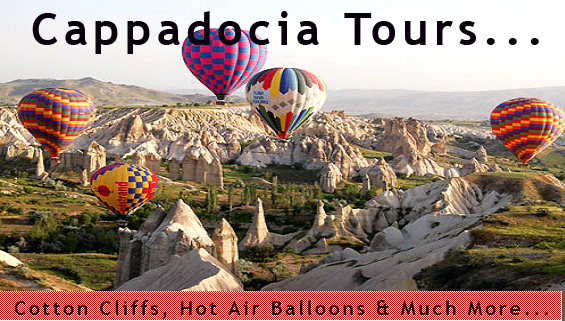 Istanbul Package Tours. Istanbul Sight Seeings. Istanbul Tourism. Istanbul Transfers. Istanbul Transfer Services. Istanbul Transport. 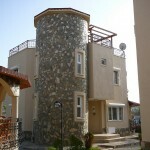 Marmaris Accomodation. 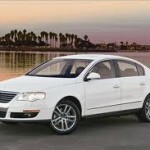 Marmaris Airport Transfers. Marmaris Flight Tickets. 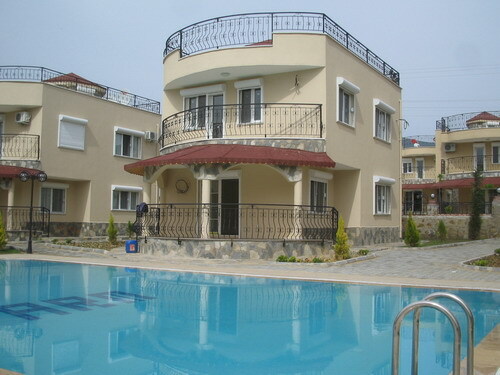 Marmaris Hotel Bookings. Marmaris Hotel Reservations. Marmaris hotels. 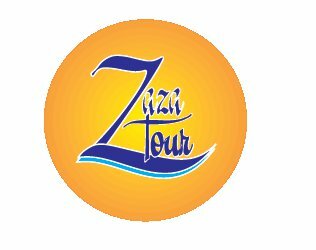 Marmaris Tours. MArmaris Transfers. Marmaris Transfer Services. Marmaris Transport. Turkey. Turkey Sight Seeings. Copyright © 2015 ZAZA TSOL TRAVEL TURKEY. All Rights Reserved.